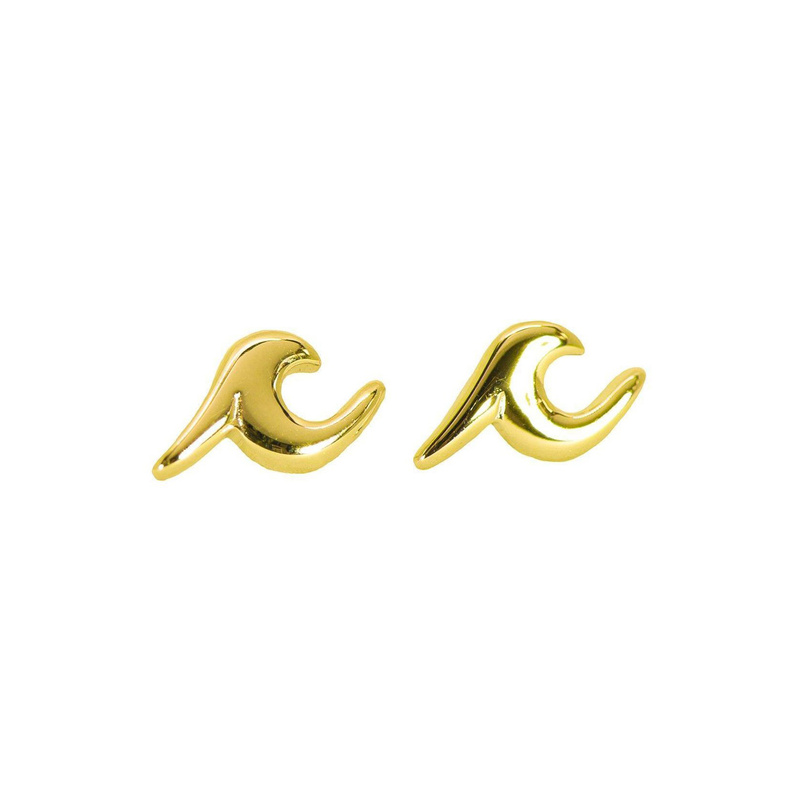 Wanna up your surf style? 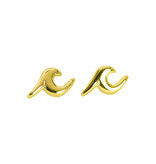 Our Wave Stud Earrings make a splash with any outfit! 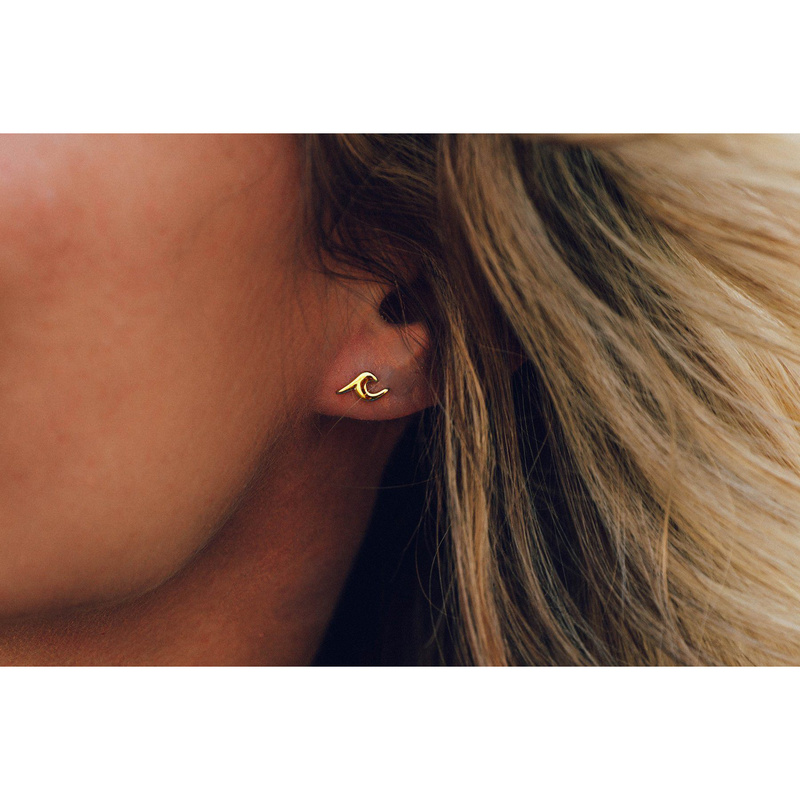 Inspired by the best-selling Wave Ring, this silver style is super gnarly (and sure to sell out really fast).